Credit counselors don't always live up to their promises. You've probably seen or heard ads from credit counseling agencies your whole adult life. They promise to rearrange your finances, get you out of debt at little or no cost, and best of all, they do it because they just love to help out people like you. This is what they want you to believe, but, like most myths, it's a lot more fiction than fact. According to the Federal Trade Commission, just because a credit counseling agency says it’s a non-profit organization doesn’t mean that it’s free. Sure, the company may pour profits back into the company to maintain a non-profit status, but you can bet the counselors and company owners get paid. Some charges are hidden in the form of fees, or what the FTC terms “voluntary contributions.” Some of these extra costs can even end up getting you further in debt than when you started. Credit counselors merely register with a government agency. They are not licensed, and there is no oversight over the industry, short of fraudulent reports handled by the attorney general. There are, however, some signals that reveal a credit counselors’ legitimacy. If they ask for up-front fees, your social security number or bank and credit card numbers, be wary. The only thing a debt consolidator needs is the name, address and phone number of your creditors. Reputable credit counselors will give you free information about their services in writing before they ask for any commitment or payments. 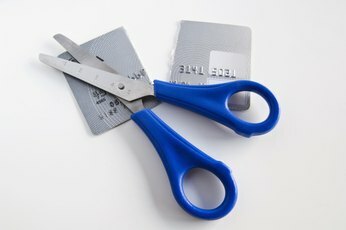 Seeing a counselor to get advice on how to create and stick to a budget certainly won’t affect your credit standing. However, you can get into credit score problems when the counselor gets you to use the company’s services and makes calls to creditors on your behalf. It’s called a debt management plan, or DMP. Sure, a credit card company may settle for a lower payoff or extend your payment schedule once you enter into a DMP, but that will show up on your credit report. Additionally, if the credit counselor misses a payment on your behalf, it’s your credit report that suffers. Credit counselors don’t operate in a vacuum. They receive incentives from the creditors, who often kick back money to the counseling agency and write it off as debt collection. After all, the banks and credit card issuers want you to pay off your bills no matter how long it takes. If they can make a little extra off the services and even extend you additional credit in the process, all the better. To ensure you’re dealing with an independent agency, go with a group sponsored by a U.S. Cooperative Extension Service, a local university or your credit union. 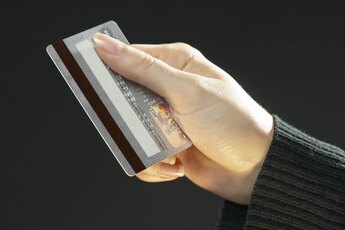 My FICO: How Does Credit Counseling Affect My Credit Score? 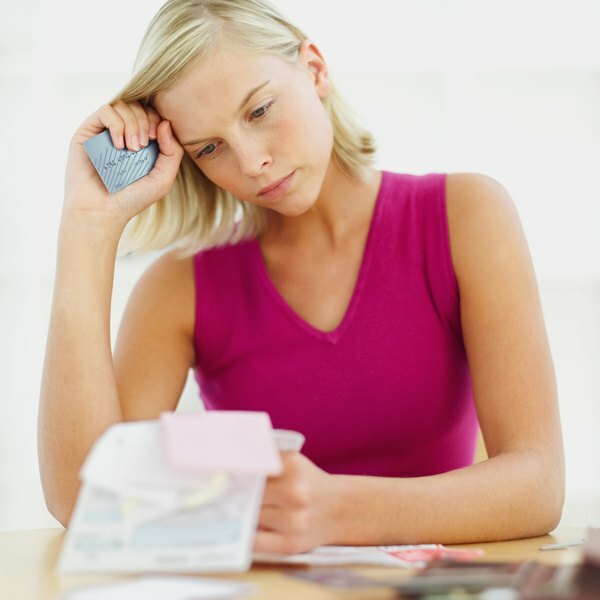 How do I Find Debt Consolidation Help? How Does Debt Affect Your Job?